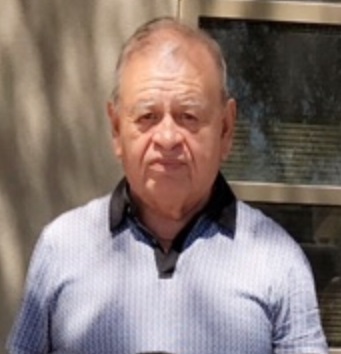 Roberto Figueroa was last seen leaving his home which is located in the area of 35th Avenue and Baseline Road, Phoenix, Arizona, on 06/07/17 at approximately 7:00 A.M. Roberto was last seen wearing a blue polo shirt with gray horizontal stripes, blue jeans and blue and white Reebok tennis shoes. Roberto only speaks Spanish. Roberto has a medical condition that may make him appear confused or disoriented.